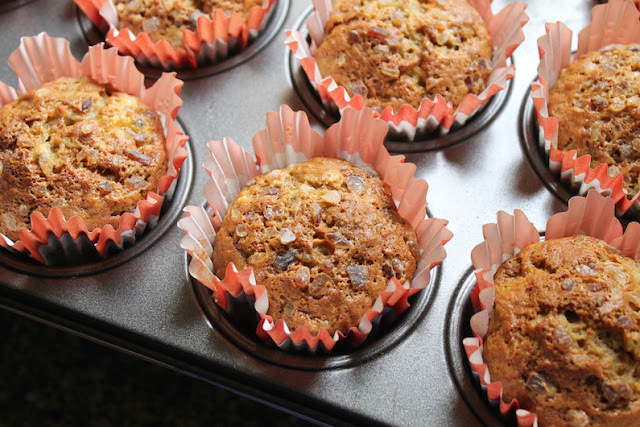 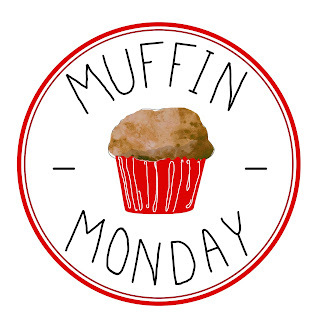 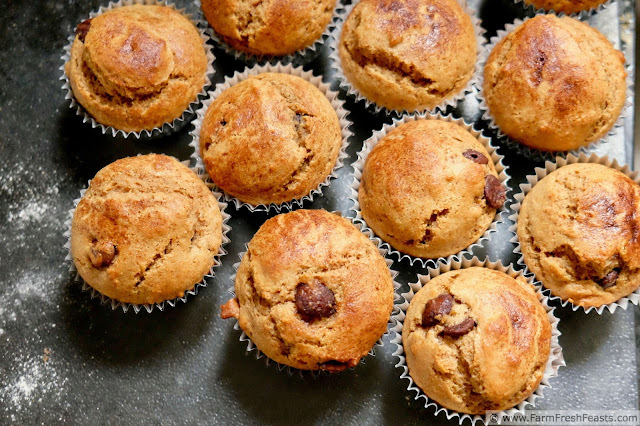 Muffin Mondays - spreading the ease of the muffin method of baking to the masses. 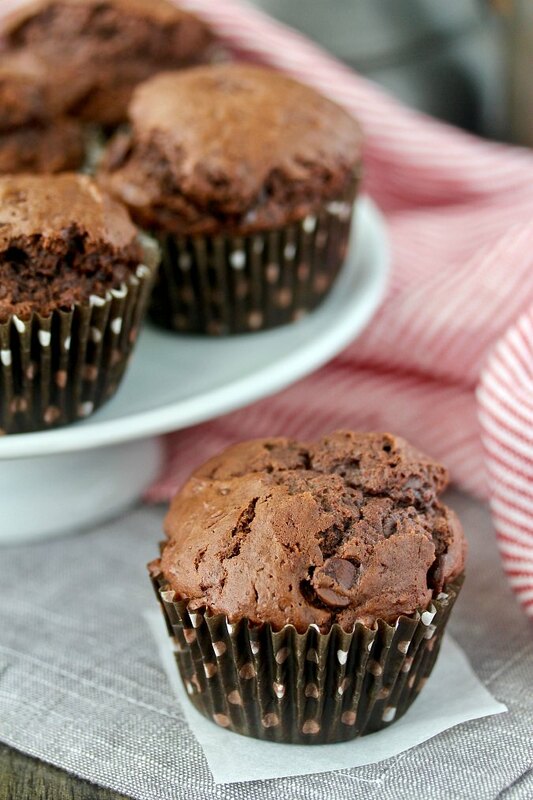 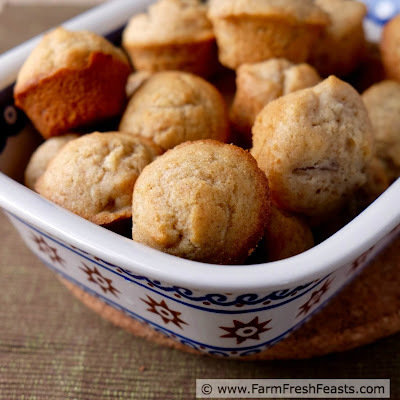 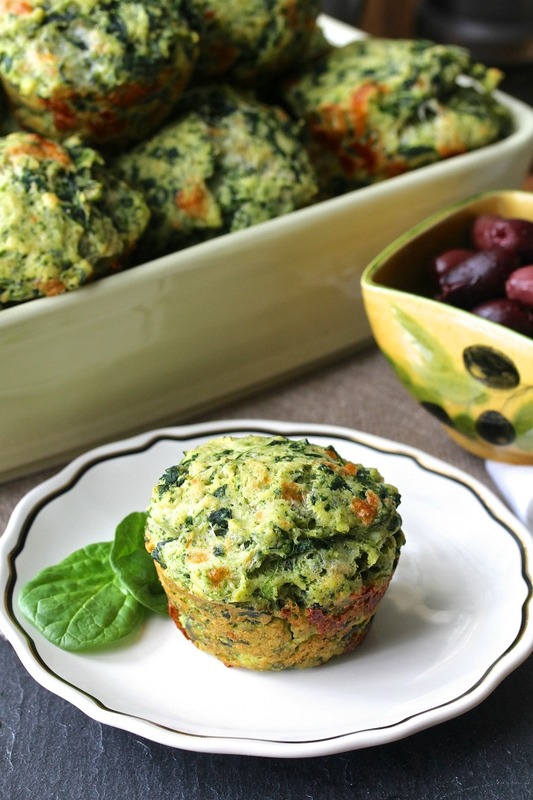 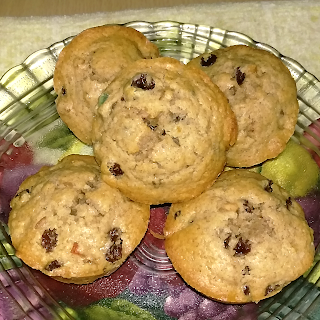 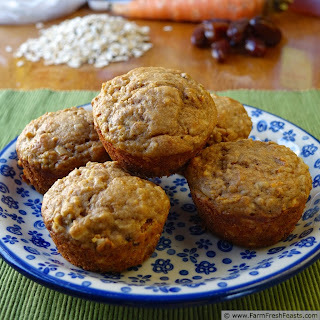 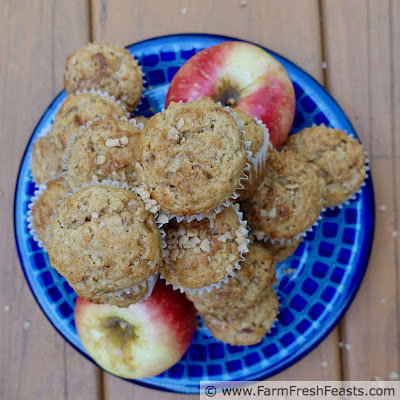 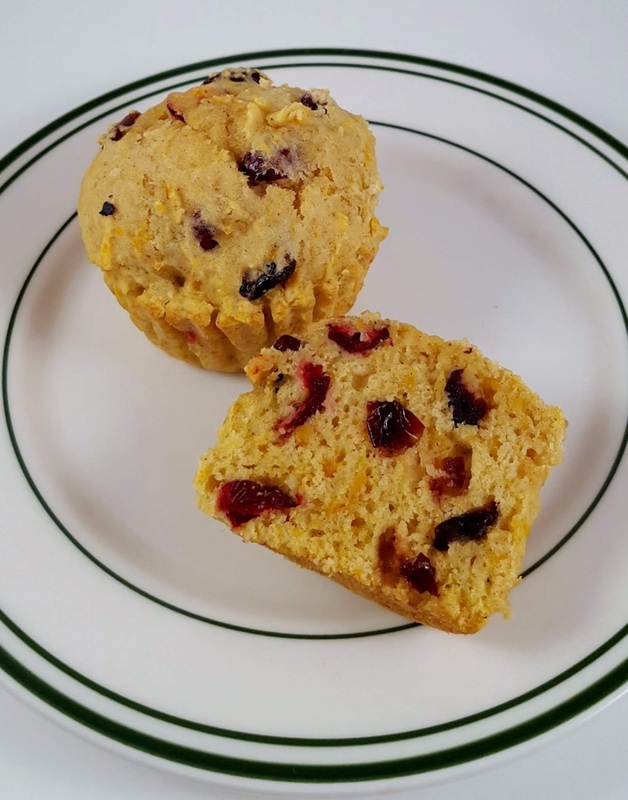 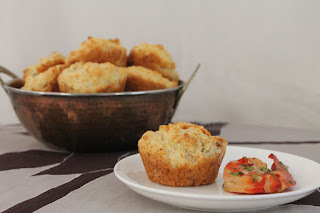 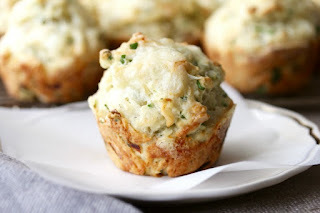 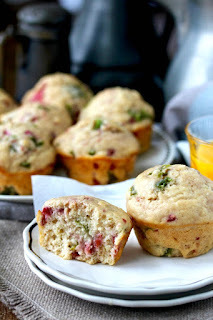 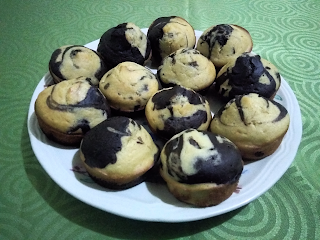 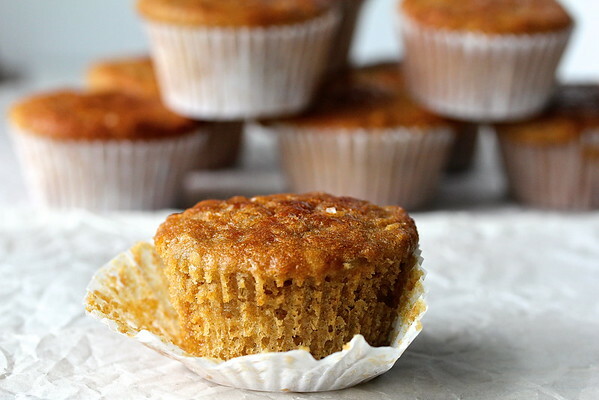 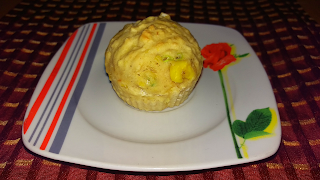 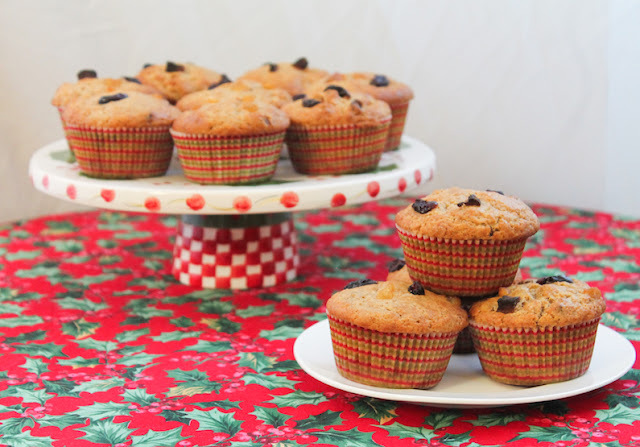 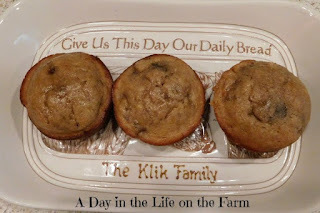 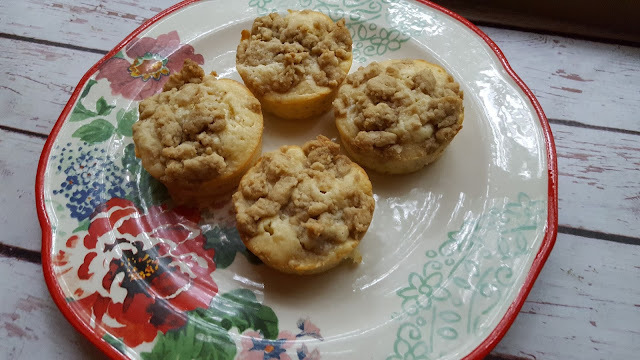 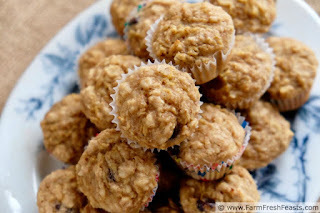 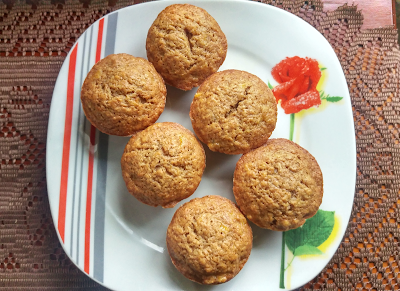 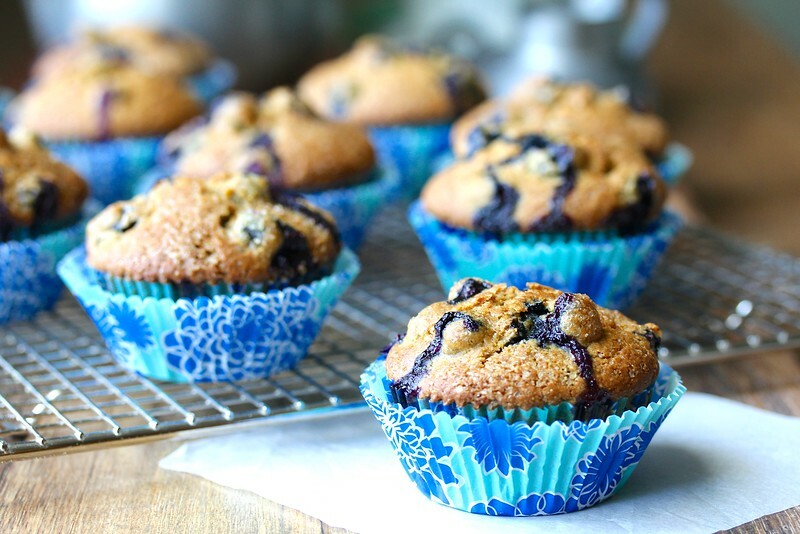 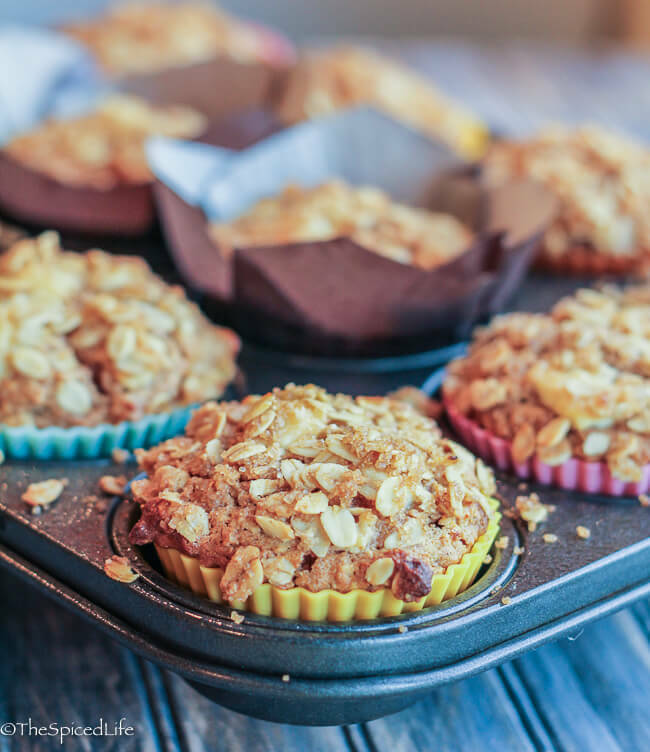 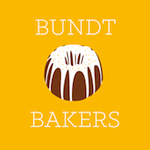 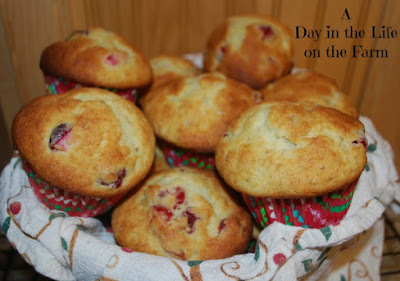 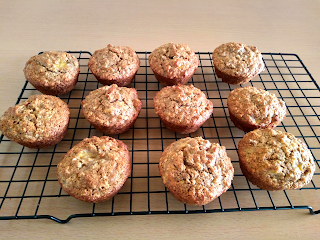 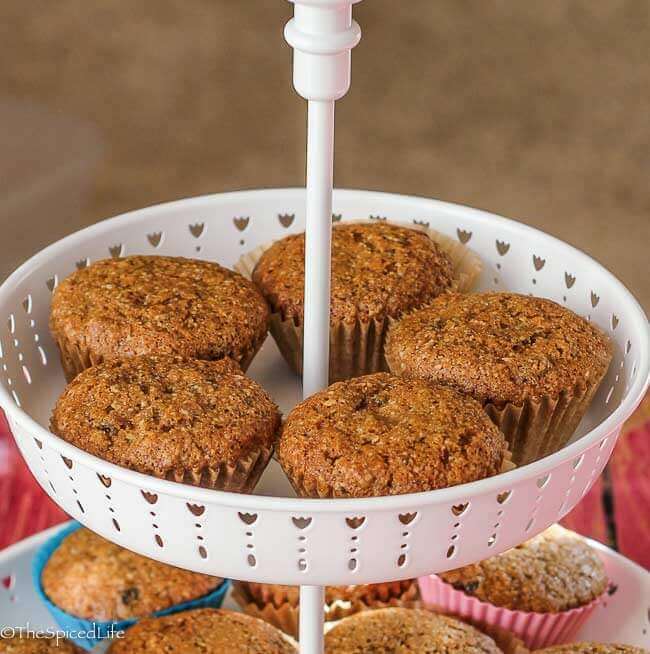 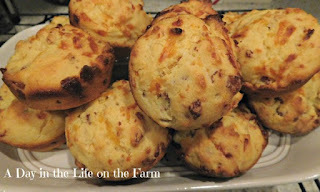 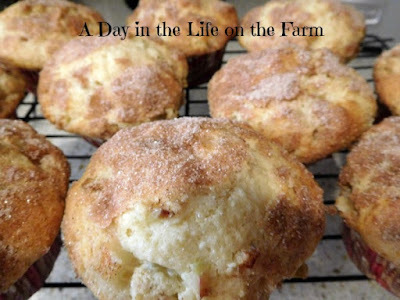 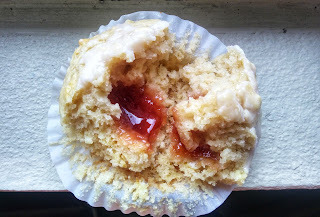 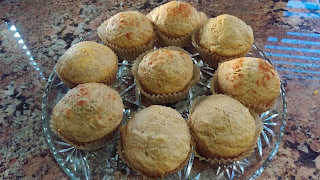 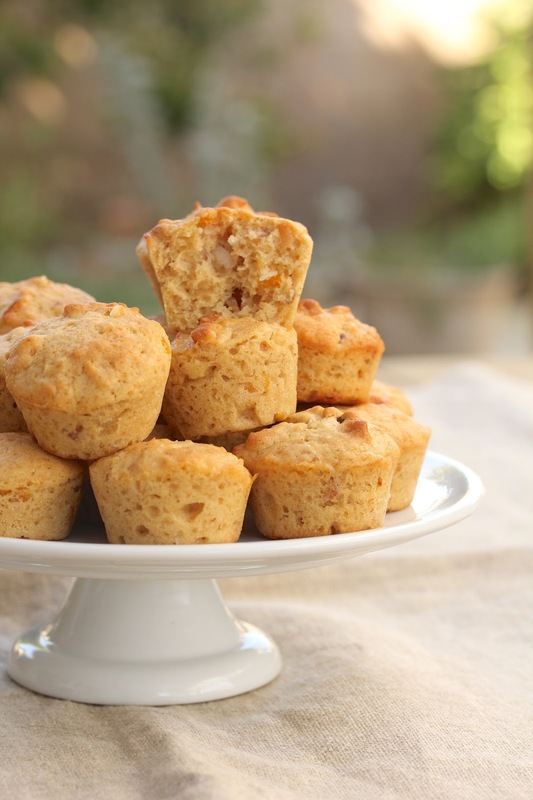 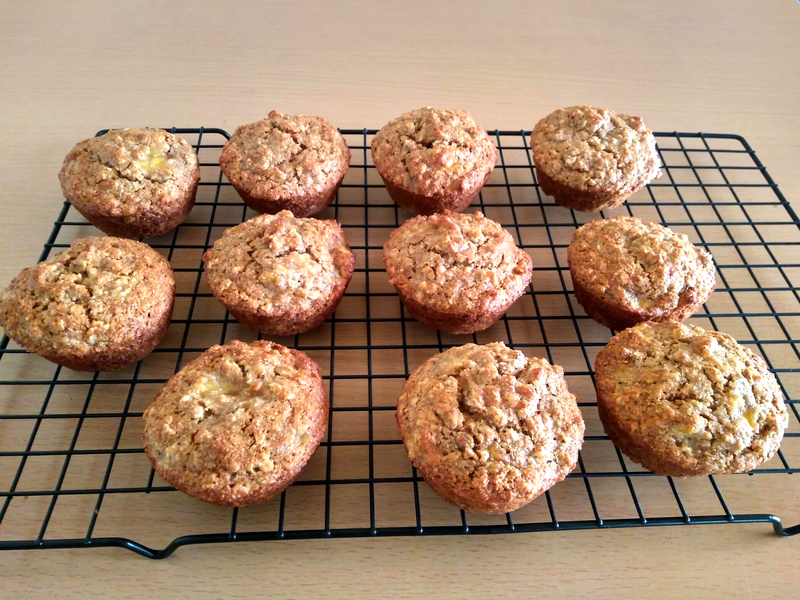 Posting delicious muffins and their recipes once a month on the last Monday of every month. 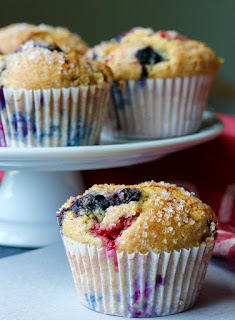 Everyone can make muffins! 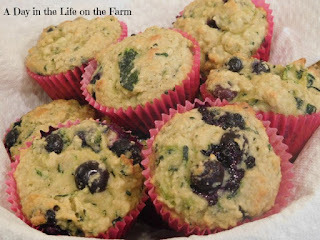 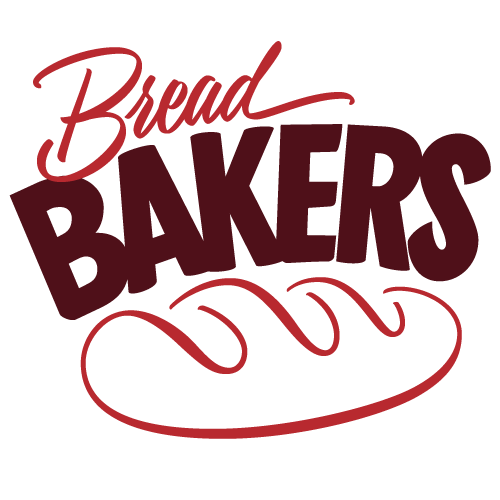 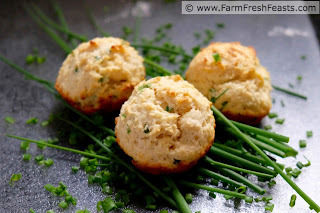 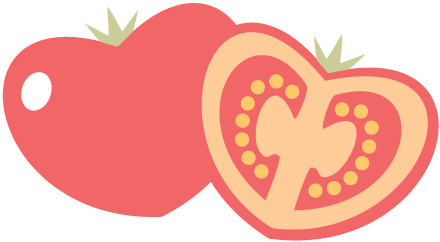 They are quick and easy, not to mention delicious! 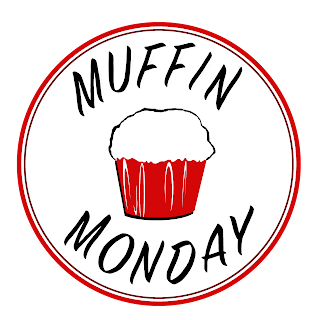 Have a look at the muffins we have for you below or feast your eyes on our Muffin Monday Pinterest board!